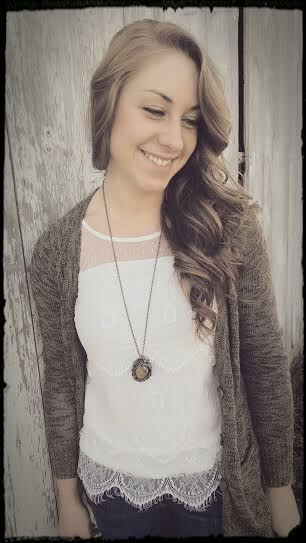 What a blessing it is to be able to introduce Renee, the designer of the lovely Momma Bird’s Nest jewelry. She has a wonderful product with beautiful mission and message behind the making of these pieces, a line of jewelry of which I am honored to support. I own a necklace and earrings myself, and I can say that they are some of the most beautiful pieces of jewelry that I have. This may be the perfect gift for your mom for Valentine’s Day! (Make sure you check out the special PROMO at the end!) 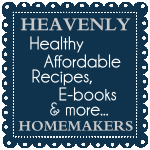 Enjoy the following guest post by the maker of Momma Bird’s Nest. I feel so honored that I have been asked to be a guest on Avocado Mommy. 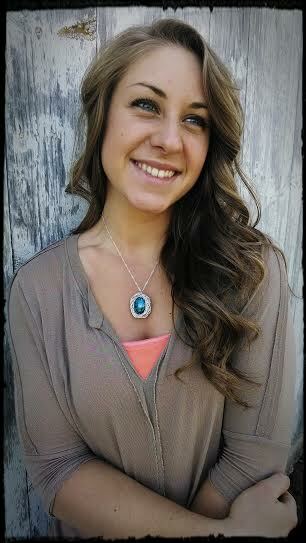 My name is Renee Abraham, and I am the founder and designer of Momma Bird’s Nest Jewelry. I am also, first and foremost, a follower of Christ, a wife, and a stay-at-home momma to 3 little munchkins! Now that you know a little about me, you are probably asking, “What is Momma Bird’s Nest and why does it exist?” I’m glad you asked. 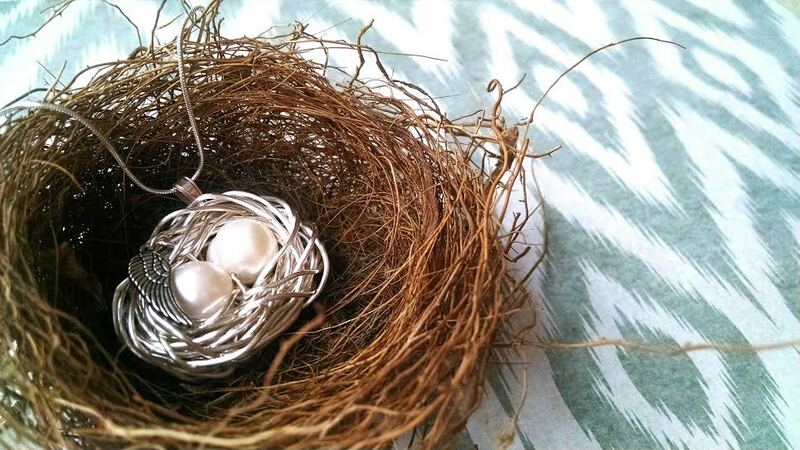 Momma Bird’s Nest is a line of superior quality, nature-inspired jewelry, handcrafted to celebrate Motherhood. This line of jewelry began after a multitude of compliments which I received as a result of the first nest of pearls I designed and wore as a symbol of my 3 children. To me, the nest is a parallel in many ways to my life as a Momma. It represents the natural instinct to create a safe home in which to nurture my children and the unexplainable “messes” that occur throughout the day but are part of what makes a “beautiful nest” (In fact, a few have occurred as I write this. 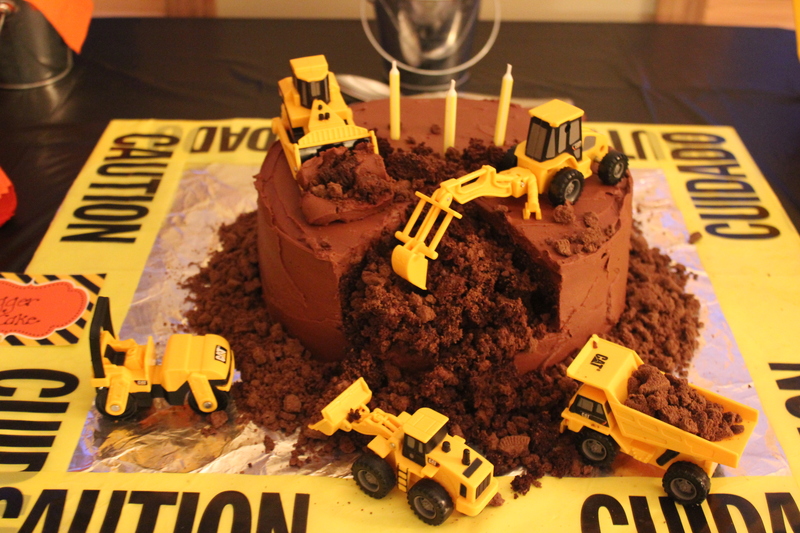 Don’t worry; no risk to their safety was involved. :)). It also represents the idea that one day my little ones will spread their wings and fly while they will forever remain near to my heart. 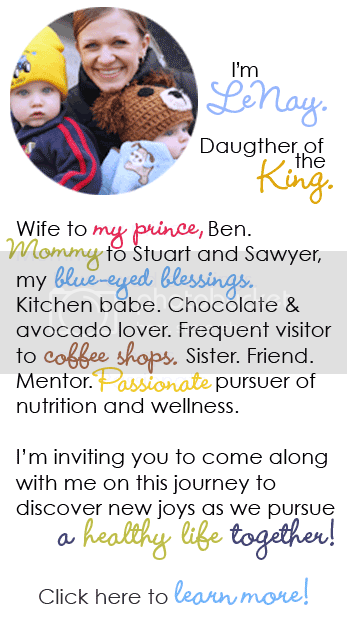 As other Mommas began requesting their nest, I was not prepared for the touching, joy-filled, heart-wrenching, and emotional stories each individual shared. Many were people I had known for years and had no idea the hardships they faced through infertility or miscarriage or even the loss of a child. I also was able to hear stories where individuals talked about their births and/or adoptions of each of their children and even grandchildren. 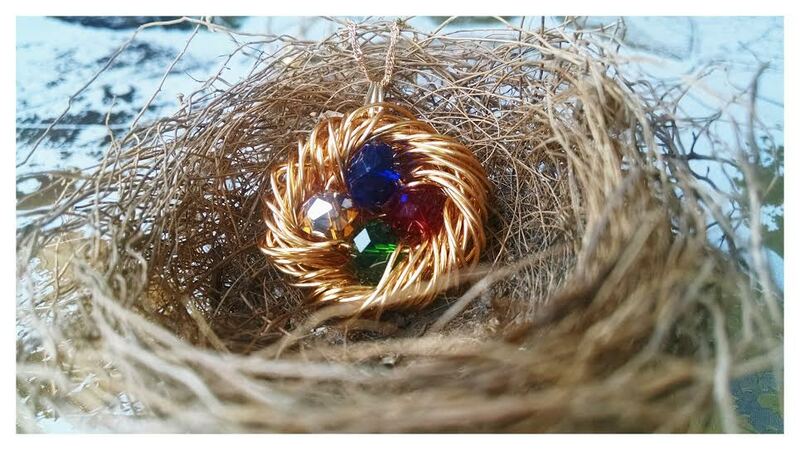 My heart has become personally connected to each nest I design and the stories told through them. Seasons of elated joy to the deepest moments of sorrow, each Momma has a story to share, and yes, they’re significant and beautiful each in their own way. I have added many wings to nests to include a child or children whom they lost through miscarriage, stillbirth, or abortion. It’s a beautiful way to symbolize how her child lives on in her heart and also a way to include babies who may not have been given a birth date. As I hear these stories, I’m more aware of the ministry that is found in women sharing their joys and heart-aches with each other. These stories inspire other mothers who have either faced or are facing those same seasons of life. If you’ve ever watched a Momma bird prepare her nest for her young, it starts out as, what seems to be a messy heap of collected debris, but when it is finished, it becomes an intricate and beautiful masterpiece. God is so gracious to use what seems like a chaotic mess to bring about a beautiful masterpiece, and that is true of each Momma’s story. The second part of the vision of Momma Bird’s Nest is to create a means in which to support the sanctity of life and to come alongside those who are on the “front-lines” of this battle every day. As a believer in the life of each unborn child, I feel even more compelled to do my part to preserve the value of life and encourage those around me. A portion of Momma Bird’s Nest proceeds is committed to a featured organization, foundation, or ministry that is fighting to preserve the sanctity of life. 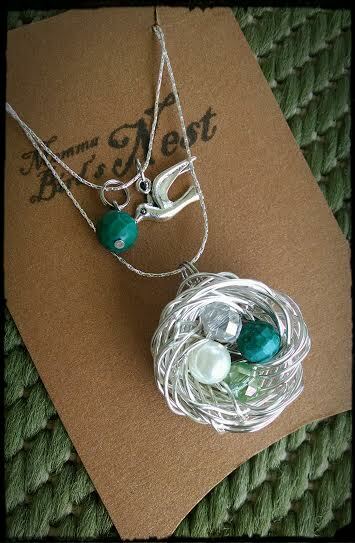 Each nest is handcrafted by me in my home. I use only the finest materials so they can be worn and enjoyed for a lifetime! 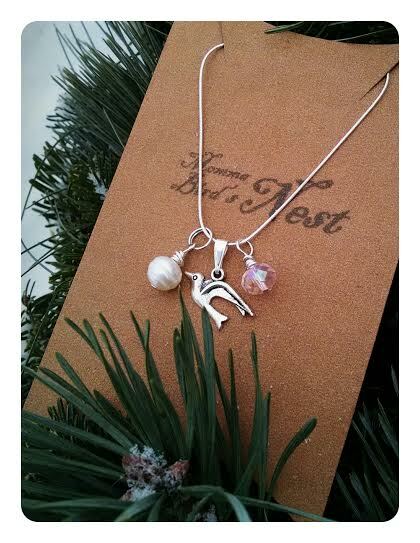 I love custom orders, creating new designs and even modifying my current designs for extra personalization. It is my goal to provide impeccable customer service! Making a difference in the lives of many, one nest at a time! 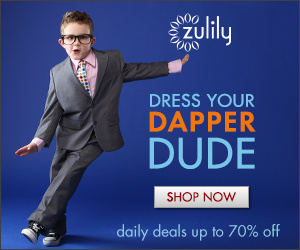 10% discount on all first-time orders! PLUS Momma Bird’s Nest and Avocado Mommy is teaming up to support New Life Family Services (http://www.nlfs.org) by committing 20% of all Momma Bird’s Nest purchases to their ministry! Current turnaround time is 7-10 BUSINESS DAYS – If you need an order sooner please contact me. 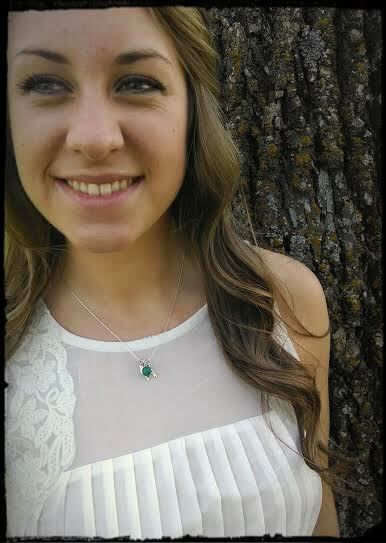 “When Lexi gave me a Momma Bird’s Nest necklace for Mother’s Day, she didn’t know how perfect it was and how much it meant to my heart. Being a mother is one of my favorite things in life. In fact when I was a young girl and asked what I wanted to be when I grew up, my reply was “a mother”! I am blessed with 4 beautiful, amazing children; one girl and three boys. Between my third and fourth, in 1999, I had a miscarriage. I wasn’t very far along but far enough that there was a precious little baby that we buried under an oak tree in a beautiful oak grove on our property. Then on May 10, 2009, Mother’s Day, more devastation came. My youngest son, Jedrek, 8 years old, was killed suddenly and tragically. After Jedrek’s accident, we were trying to find the perfect place for his grave so we went to the oak grove first, because the baby was there, it seemed like the right place. While we were looking around we noticed in one of the oak trees there was a place that had been hollowed out and there was a little bird’s nest inside. Jedrek’s daddy’s first thought was that the oak grove was too far from me; that Jedrek would be too far from me. But when we saw the bird’s nest and because the baby we lost was buried there, we knew it was the right place for our Jedrek’s grave. The comment I made when we discovered the nest was, “Momma’s nest”, and we knew it was the right place for my babies to be together; in Momma’s nest. 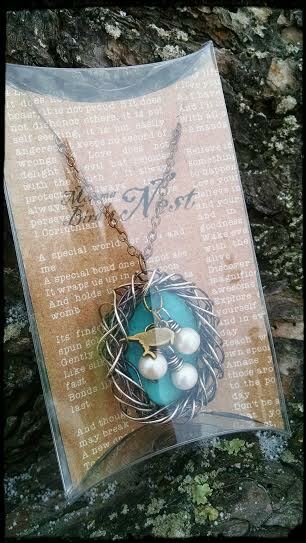 So when I got the necklace with the four eggs in the nest it couldn’t have been more perfect.